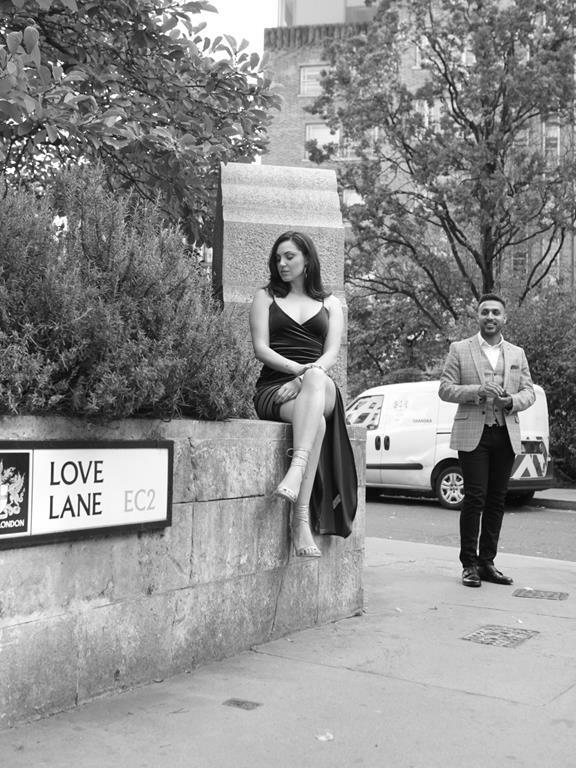 Home » Blog » Plan a proposal 101 – Shiv & Ella – Swoonworthy proposal ideas for Indian Couples. 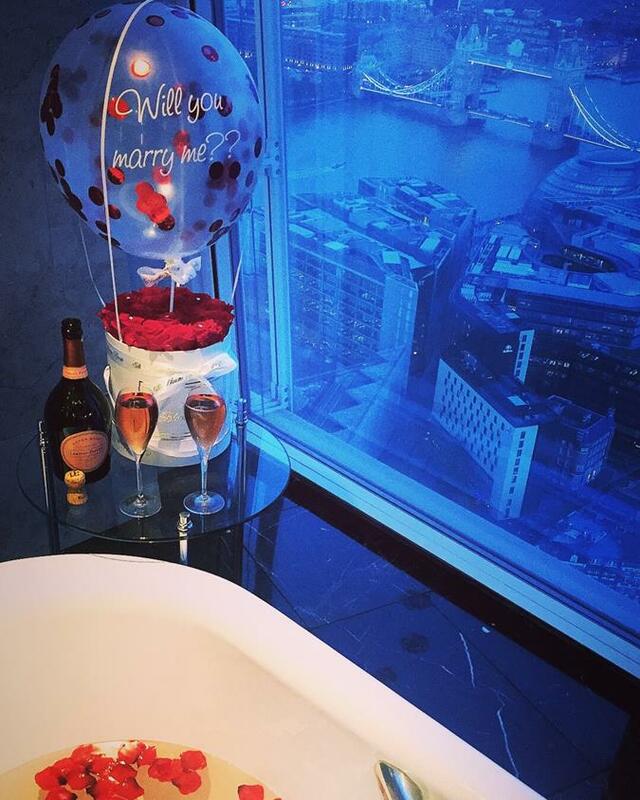 We love proposal stories and LOVE helping you make nail that perfect proposal for BAE, the Instaworthy Way. 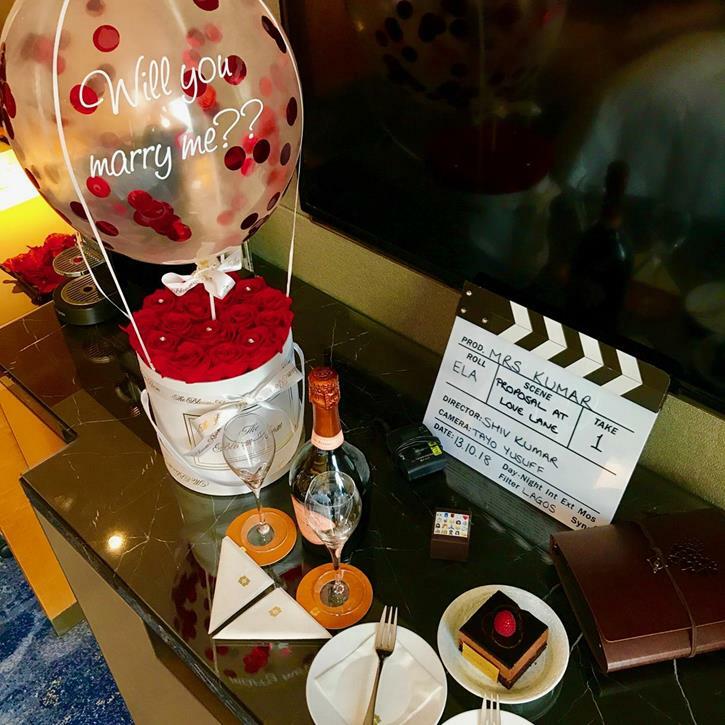 So when we got this proposal entry, it made us swoon ‘coz this real proposal is totally over the moon! 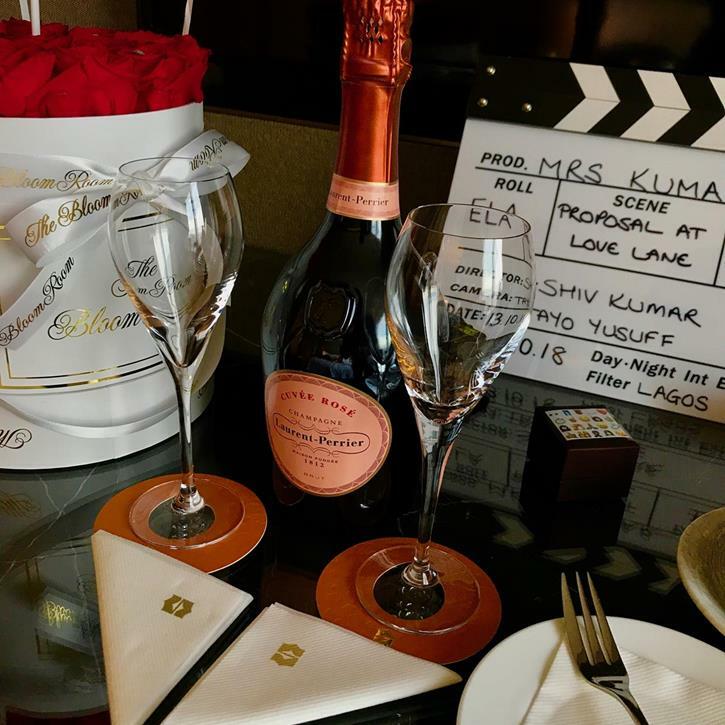 Shiv and Ela’s Proposal is what dreams (and movies) are made of ! Literally! 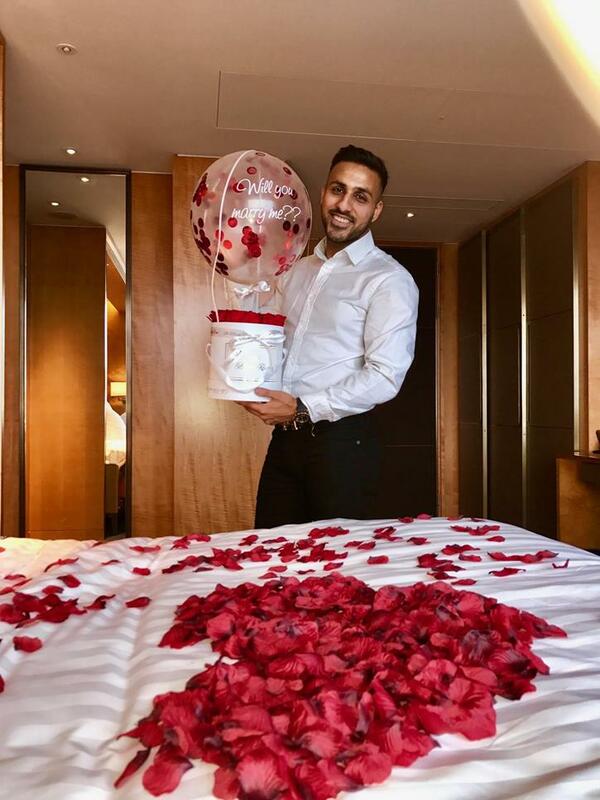 Shiv took help from his friends from the TV Industry and his proposal is definitely one of our fav proposal ideas for Indian couples. So if you’re looking for ideas to plan a proposal all you need is to nail this read! Plan a proposal 101 – Shiv and Ela’s Surprise Wedding Proposal at Love Lane! A proposal is just not about asking your BAE to be your Life Partner, It’s also about telling your lover how much they mean to you. It makes you so happy when BAE goes out of his way? 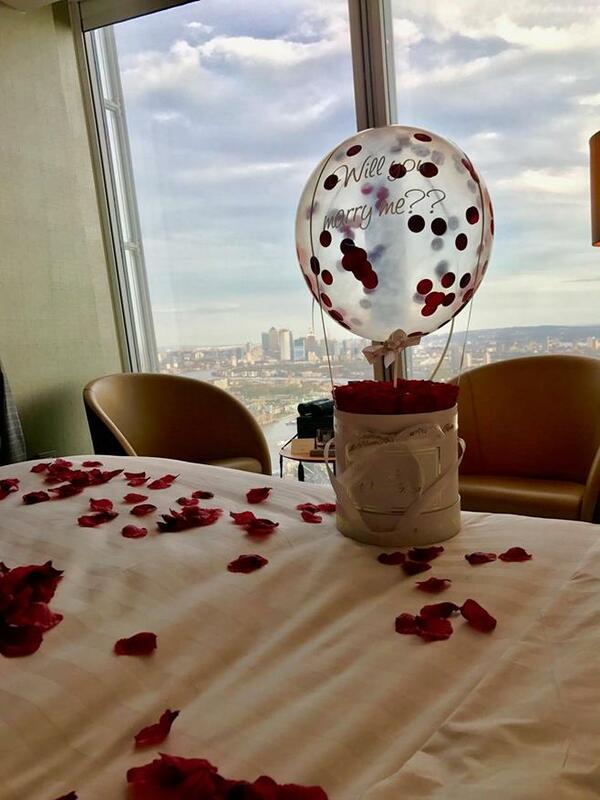 Well, it took Shiv months to plan the perfect Proposal for his girl, and make it a special day. Know Your Partner – This goes without saying, and is pretty much the secret to proposal slaying. 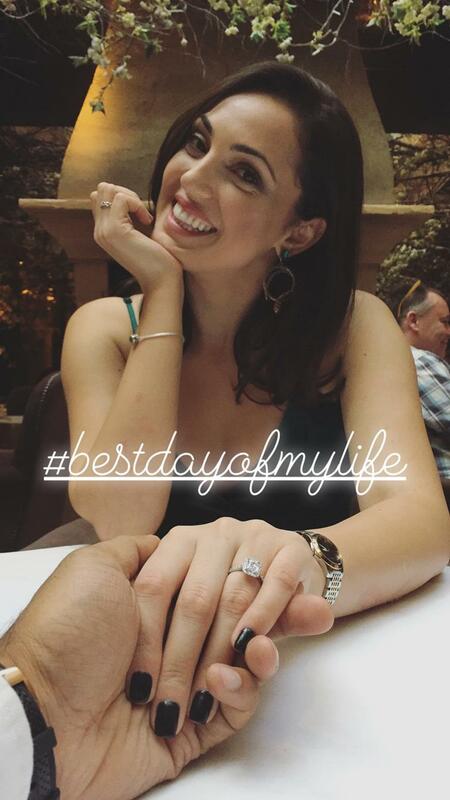 Shiv knew that Ela Being a stylist would want a picture perfect proposal and so he literally made a perfect picture for this (yes, a proper movie was made) #Boyfreindslikethis. 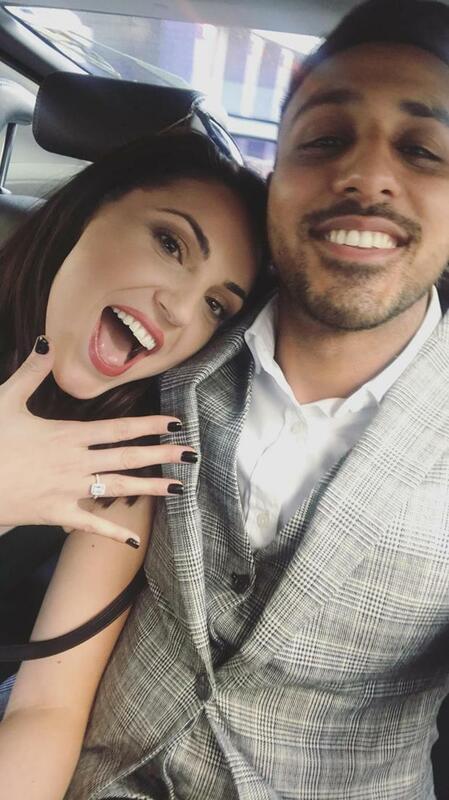 Find a big idea – Shiv knew he wanted to create a proposal movie and a dream date, and that’s one of the cutest ideas we’ve seen off late! Shiv took help from his friend Tayo Yusuff and decided to have a cover story about the filming of the Documentary “So you think you’re an IG model”. 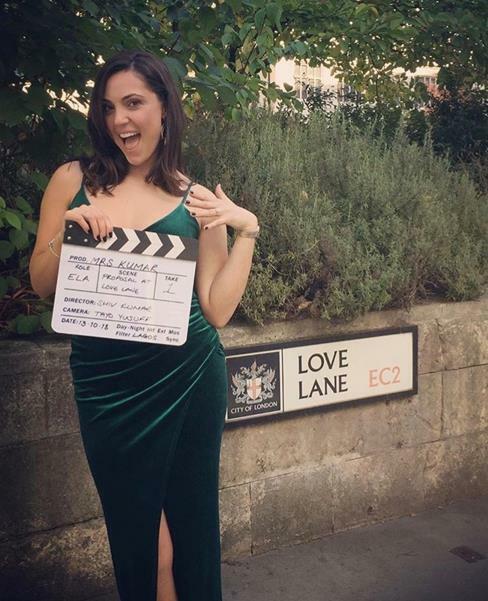 They invited Ela to a photo shoot and recording for the Documentary months before. They staged the whole thing to be believable with emails and applications forms and she was clueless about this whole process. 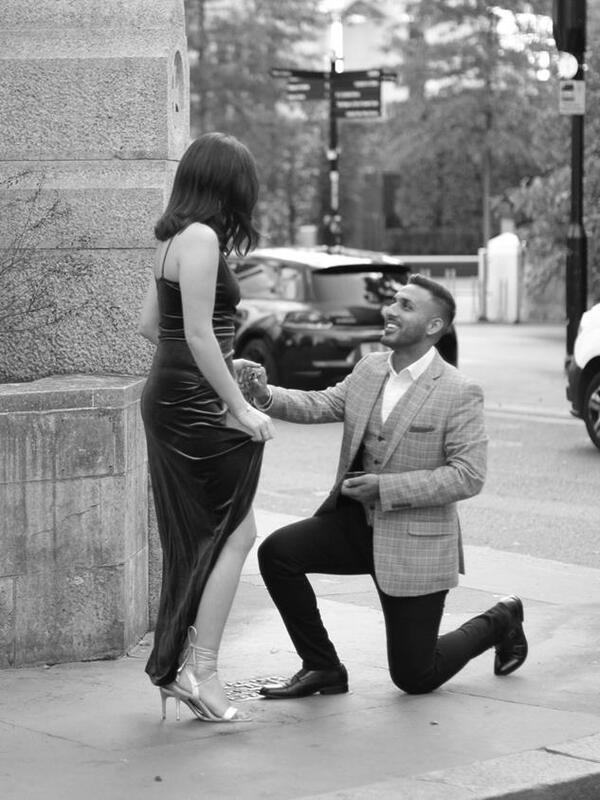 As Ela was busy shooting for the so-called documentary, Shiv came, bent down on one knee, and everything was perfect as you can see! Just look at the Ring Box with those cute Emojis, isn’t it super special and quirky? 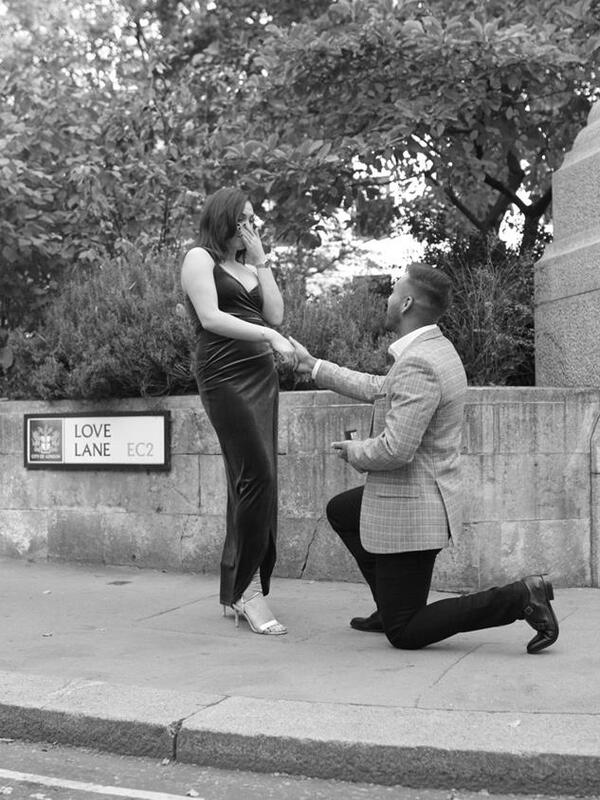 Want to capture your proposal just like Shiv and Ela did? 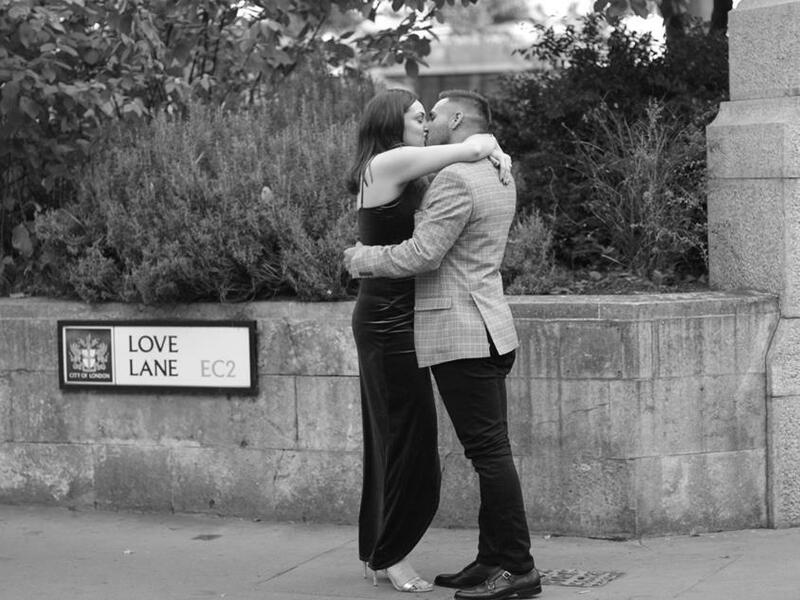 Head here for all the tips, you need to plan your Proposal Photoshoot! Plan a proposal 101 – Mark the date with THE Dream Date! 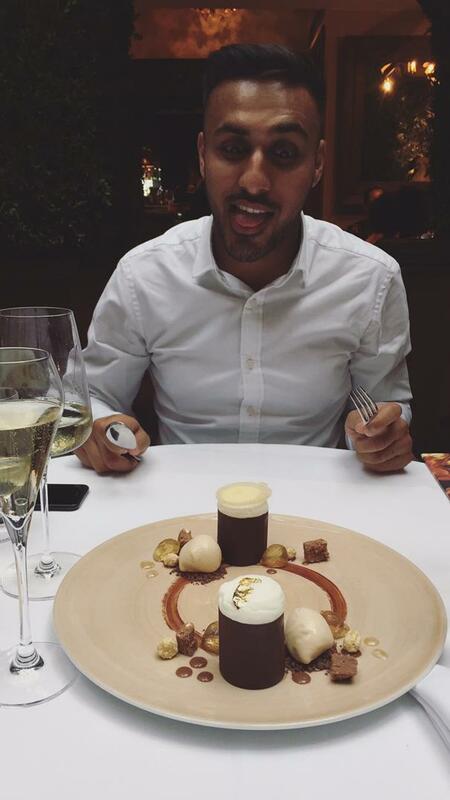 Shiv planned a perfect Dinner to celebrate a Special Night, what a delight. A ring means pose – nail different versions with all the accessories and the rose! You are an Engaged girl and you should show it to the world. 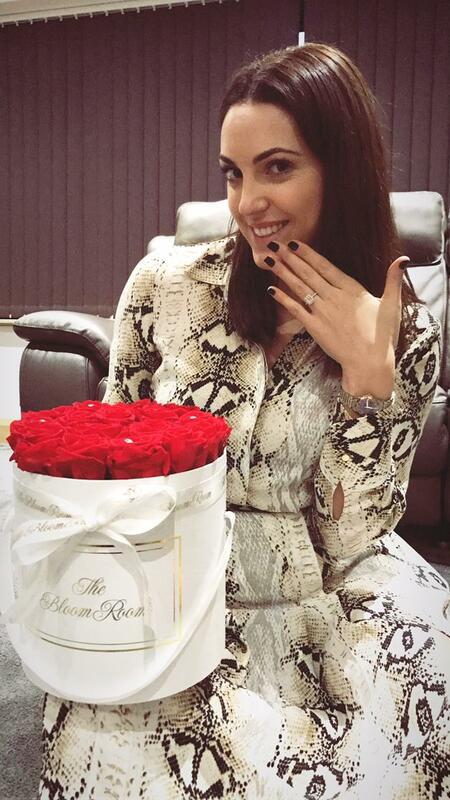 We are loving how Ela is loving her Engagement Ring and Flaunting it. 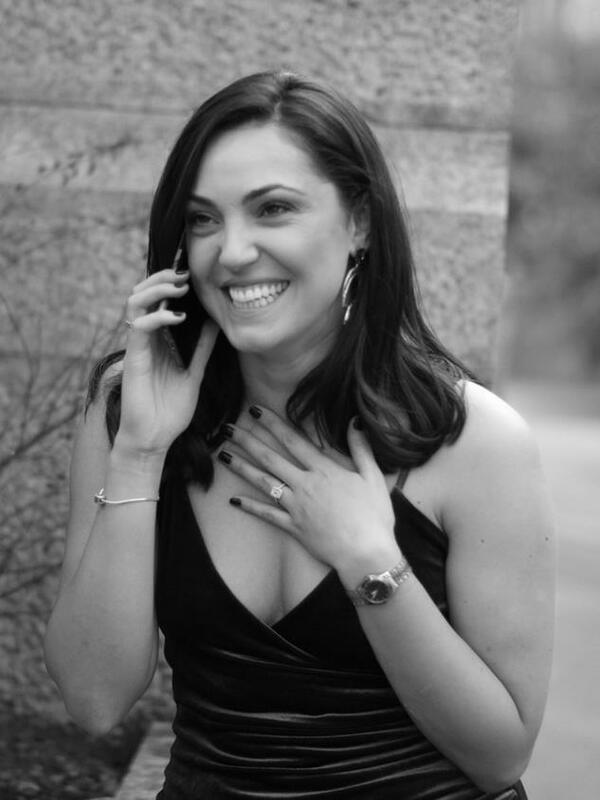 We love to see happy brides to be. 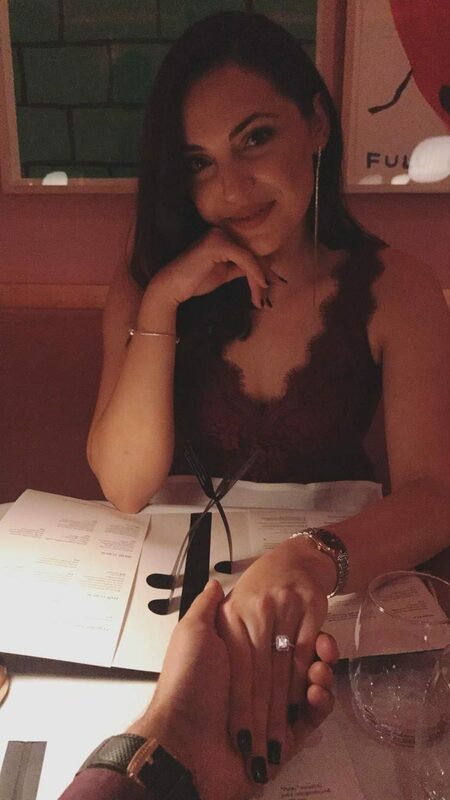 Do you also want to plan a Proposal for you BAE, so head this way for some unique proposal ideas, for your big day.